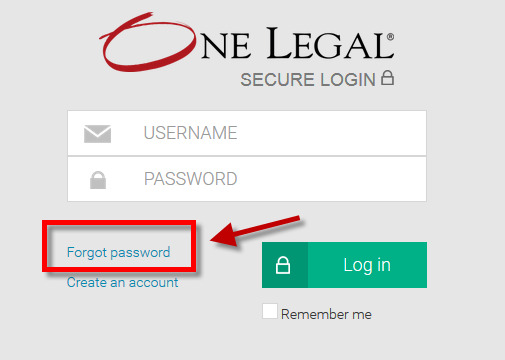 One Legal — What do I do if I forget my password? 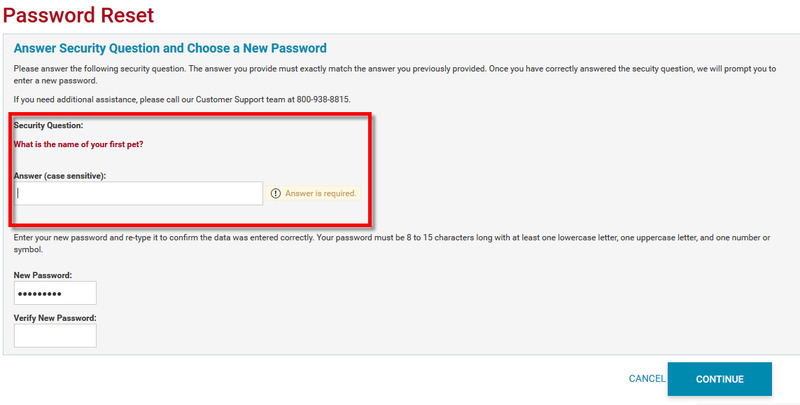 Enter the email address associated with your One Legal account and click Continue. 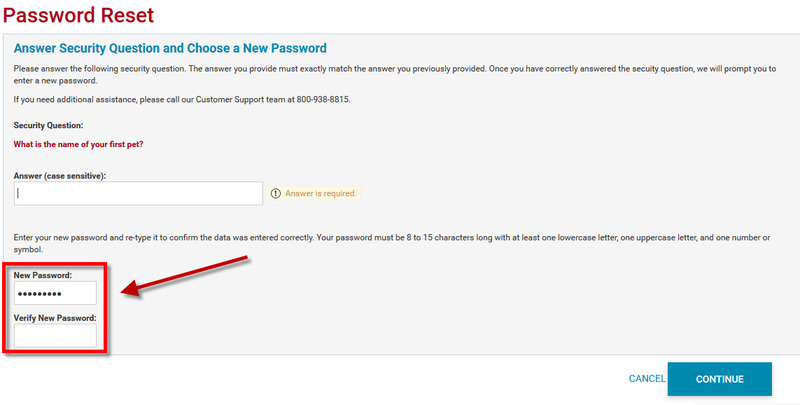 Create and verify your new password. 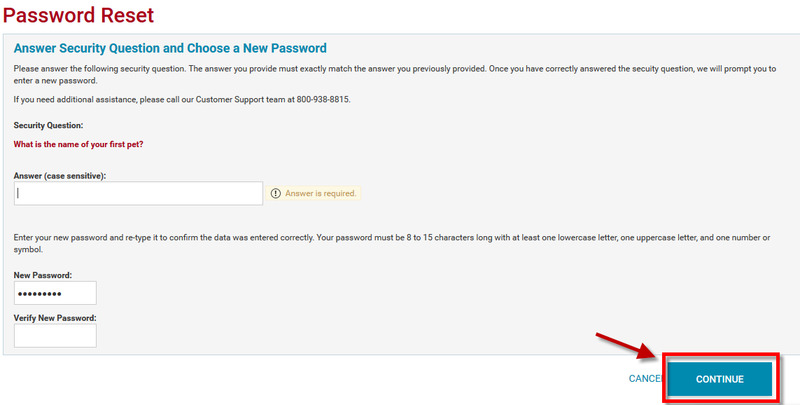 It must be 8-15 characters long, with one uppercase letter and one lowercase letter, and at least one number or symbol.